Ram’s farm-friendly designed 2018 Harvest Edition truck now features Class 3, 4, and 5 medium-duty Chassis Cab models. You have four colors options for the exterior including Case IH Red and New Holland Blue, hues only available for a limited time, along with the always available, but no less impressive, shades of Bright White and Brilliant Black. 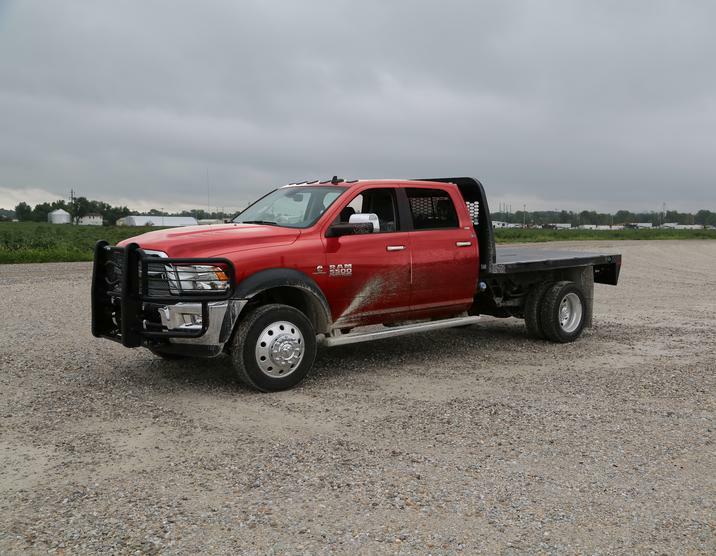 The Ram Harvest Edition Chassis Cab trucks feature a transfer-case skid plate, fog lamps, large tow hooks on the front, rear backup camera, and side steps. Opt for the available 8.4-inch Uconnect 4C touch-screen radio to earn advanced infotainment technologies such as 4G Wi-Fi capabilities, navigation assistance, smartphone integration via Apple CarPlay and Android Auto, and Sirius Weather information. Interior amenities to make every drive more comfortable and convenient include a leather-wrapped steering wheel, auto-dimming rearview mirror, power-sliding rear window (Crew Cab models), and steering-wheel audio controls. 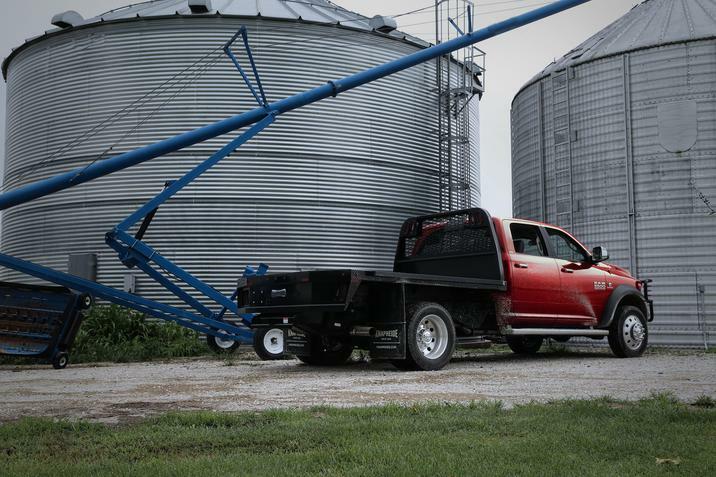 With the launch of the Harvest Edition Chassis Cab Trucks, buyers have even more impressive models and configurations to choose from — last August, Ram debuted the 1500, 2500, and 3500 pickup versions of the agricultural market-designed vehicle.